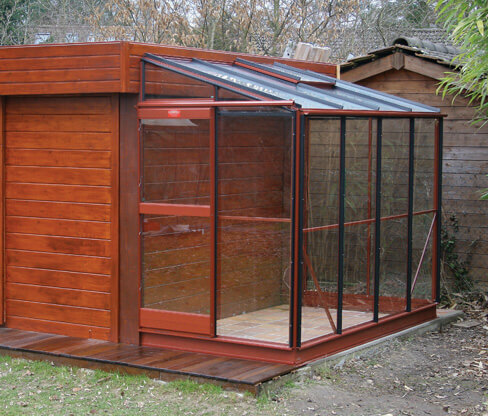 The 4ft 4ins wide Windsor aluminium lean-to features a lower ridge height of 6ft 7ins, perfect for adjoining garages and sheds. 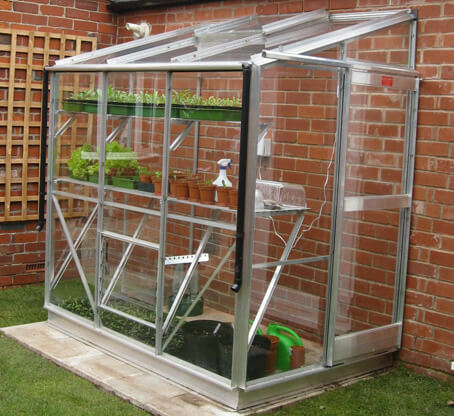 This compact and handy solution is a favourite among gardeners, who appreciate the extra features such as a separate alloy base and rainwater kit. 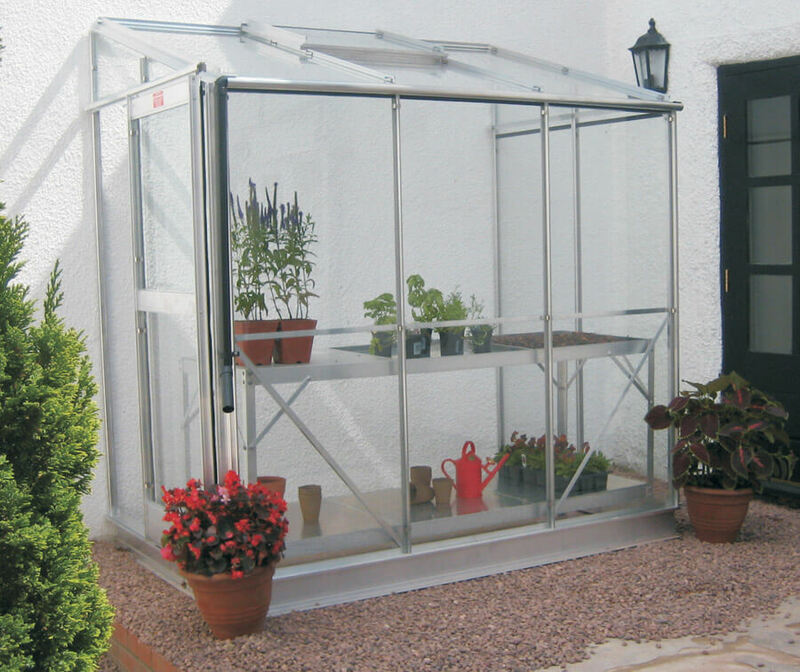 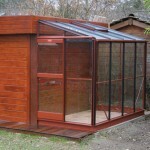 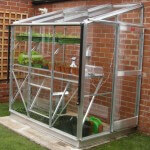 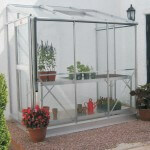 The lean-to comes in six attractive colours designed to complement your garden, with three glazing options; horticultural glass, toughened safety glass and 6mm twin wall polycarbonate.